Full of the flavors you crave and free of the top 8 allergens. That's why they are Free?to?Eat! 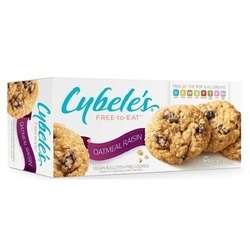 Baked in a dedicated Gluten-Free Allergy-Friendly Facility Free of the top 8 allergens.